At Melvin's we want customers for life, so we are dedicated to prompt, reliable, and honest service with high quality craftsmanship. Customer satisfaction is not a goal, it is a requirement. Melvin's Handyman Service, serves all West Phoenix, AZ locations including Peoria, Anthem, Glendale, Surprise, Sun City, El Mirage, Goodyear, Litchfield Park, Buckeye, Avondale and the entire Phoenix Valley. 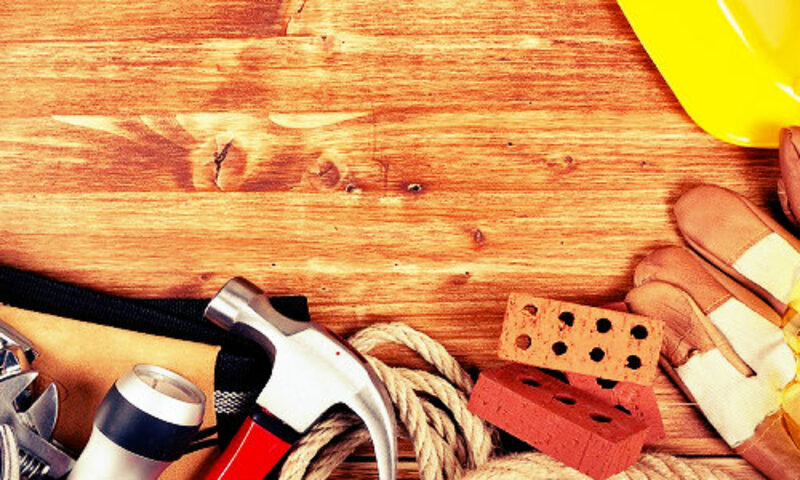 Melvin's Handyman Service has been providing skilled professional on-site light construction and handyman services, plumbing & drain repair, odd job requests and home projects. We are dedicated to our customers and fully guarantee our service. No job is too small for us. In fact, we specialize in small projects and out of the ordinary jobs! With only a two hour minimum charge, you can get plenty on that "to-do" list out of the way. Melvin's Handyman will do nothing less than provide the best possible service at the best possible rate. Let us Tackle Your To-Do List Today! Call, text, or email to schedule your task completions.